SALISBURY, Md. 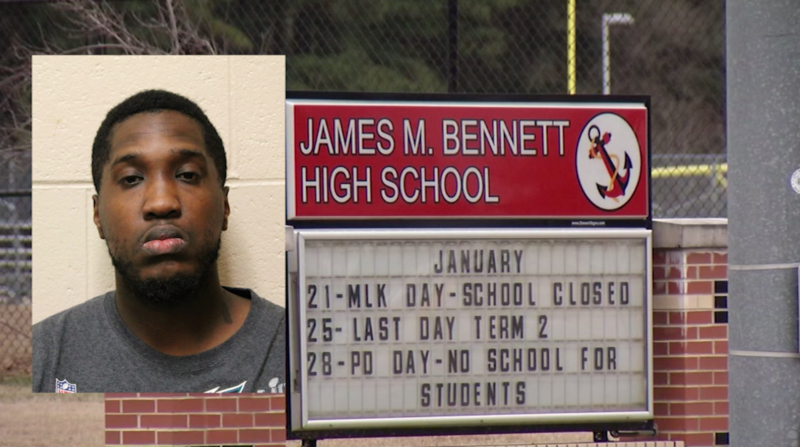 – A James M. Bennett High School guidance counselor was indicted on 31 charges, Monday. According to online court records, a grand jury in Wicomico County indicted Allen Mitchell on 20 felony charges and 11 misdemeanors. Mitchell is at the center of an investigation involving alleged sexual abuse and assault of minors, while he was a coach and guidance counselor in Wicomico County. To see the how the community reacted to allegations against Mitchell: click here. 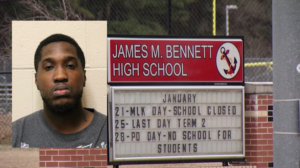 To see the details about the Bennett Principal and Vice Principal being placed on leave: click here.